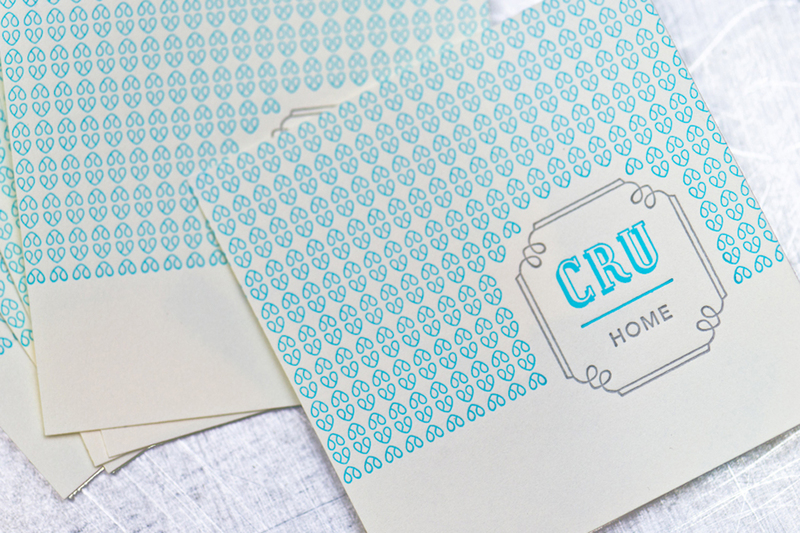 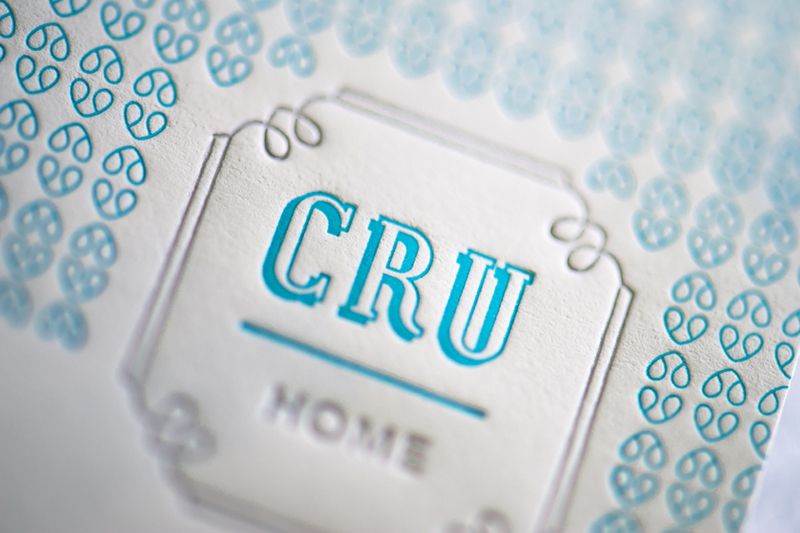 We just finished the final trim on these adhesive labels sent over by Houston’s own Deuce Creative for their client Cru Home in Houston. 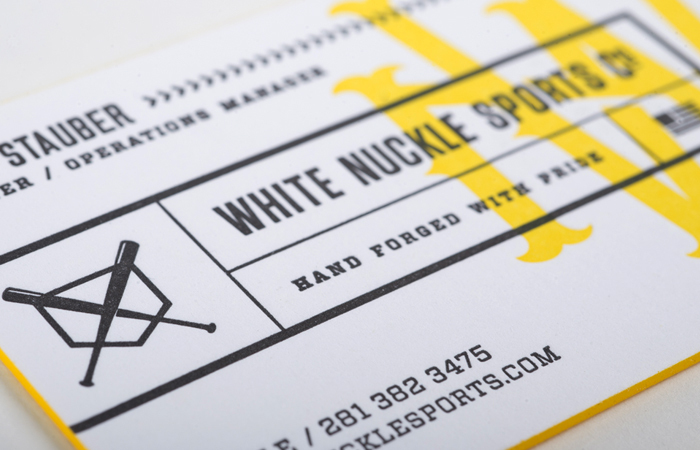 Two color printing on Neenah Natural White label stock. 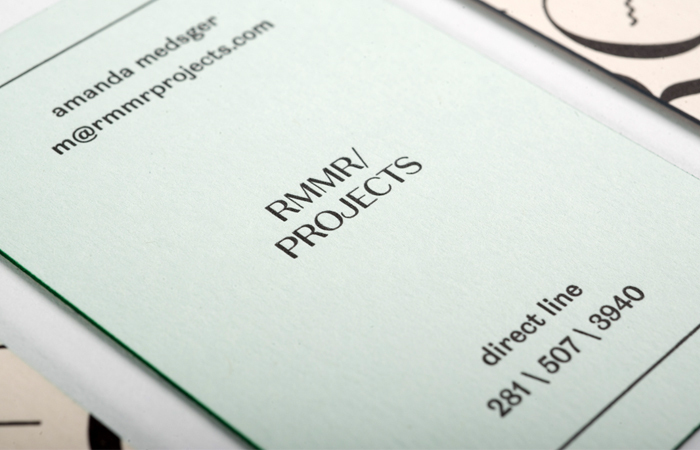 As part of the complete stationery suite, this project won an For Print Only Award in 2011.